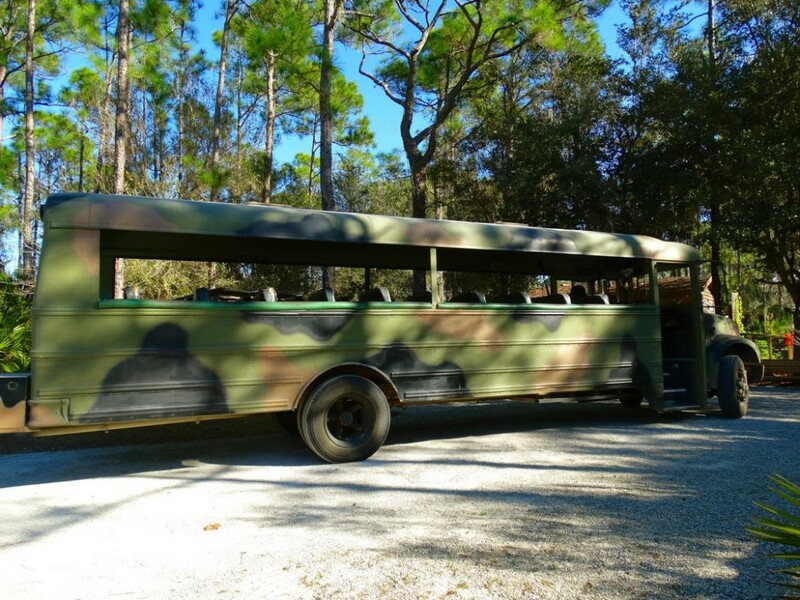 Get ready to board the Swamp Buggy (aka, the big camouflaged school bus) for a ride with Babcock Ranch Eco Tour and see a side of Florida many don’t even know still exists. It’s the REAL Florida. 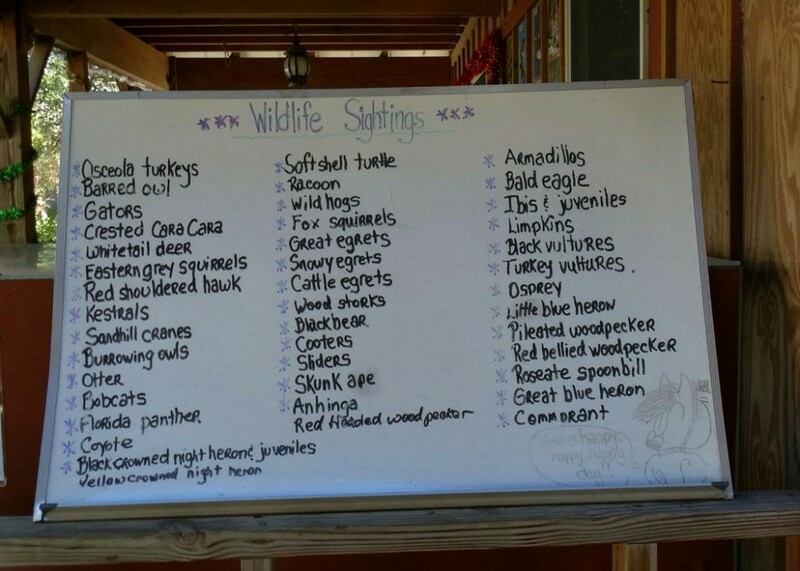 Far away from the amusement parks and games, here at the 91,000 acre Circle B Ranch you’ll see Old Florida’s WILD side in a fun and educational way. Looking for gators? Would you like them small, large, or very large? 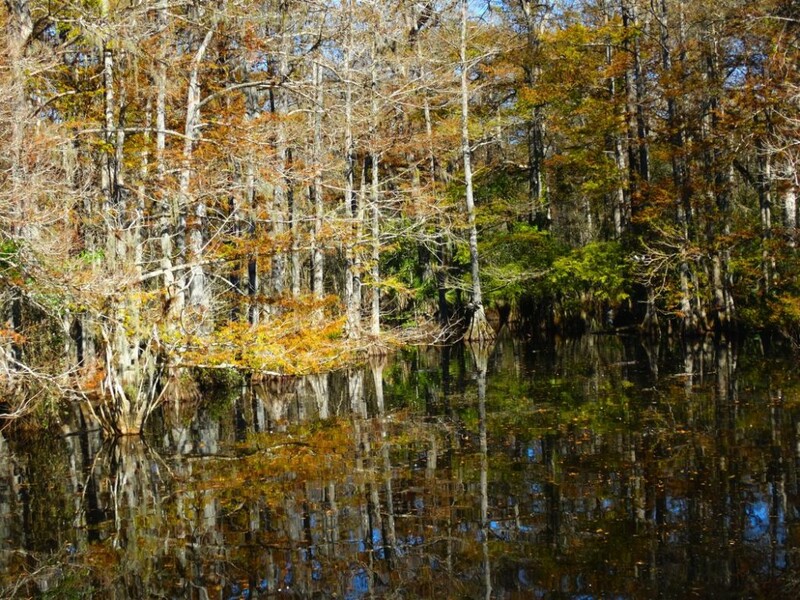 The 90 minute tour through a working cattle ranch gives plenty of opportunities to see alligators, “Cracker” cattle, sandhill cranes, wild turkeys and pigs – all part of the local Telegraph Swamp environmental ecosystems. The guides are excellent, providing both entertainment and education in a spectacular setting. Here are just a sampling of what you might see while winding through the wilderness. 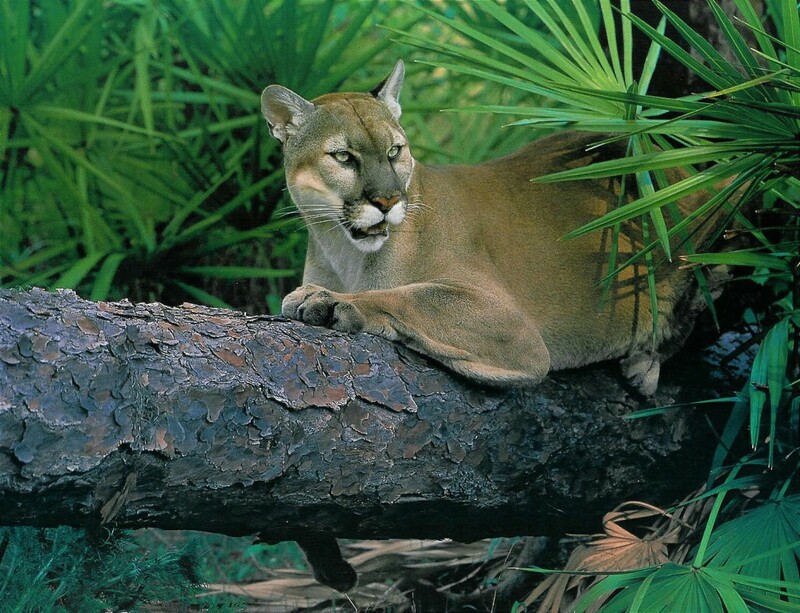 And for a special treat, visitors on the tour are taken on a short walk through the swamp on a boardwalk to visit a fourth generation Florida panther named Osceola. Osceola is 13 years old and came from a ranch in Miami where he had been raised from a kitten. Located in both Charlotte and Lee Counties, and at nearly 143 square miles, the ranch is over 6 times bigger than the island of Manhattan! 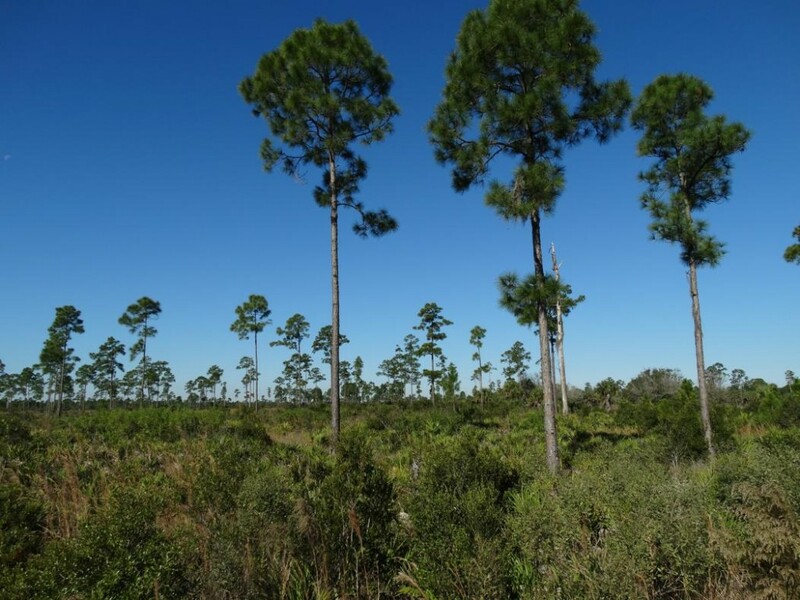 The land was purchased for logging longleaf pine and cypress tress that can be seen all throughout. In 1931, a makeshift town by the name of Rouxville on the property was home to more than 200 men, women, and children. Today, Babcock Ranch is a working cow/calf operation employing full-time cowboys who still use their “cracker” whips to move and manage the cattle stock. 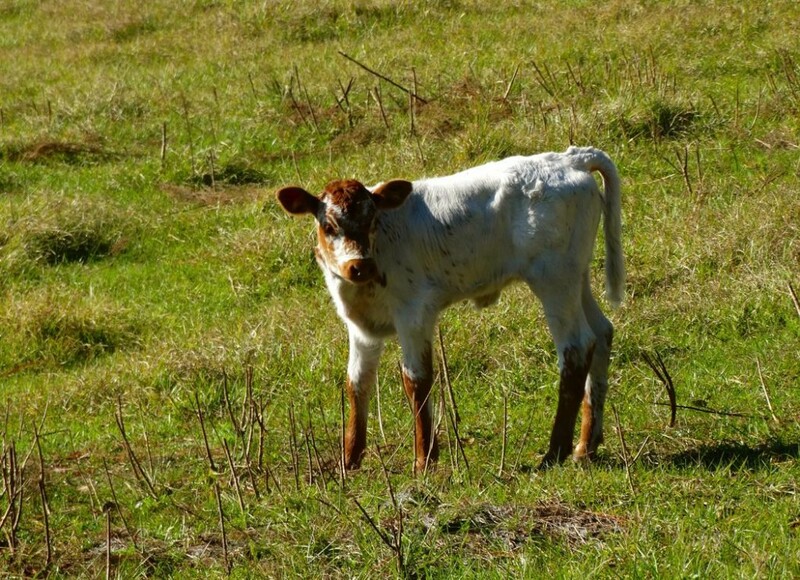 The “Cracker” cattle are the oldest breed of cow in the country, coming originally from Spain on one of Ponce de Leon’s voyages in 1521. Tours run Tuesday through Saturdays and are suitable for the entire family. 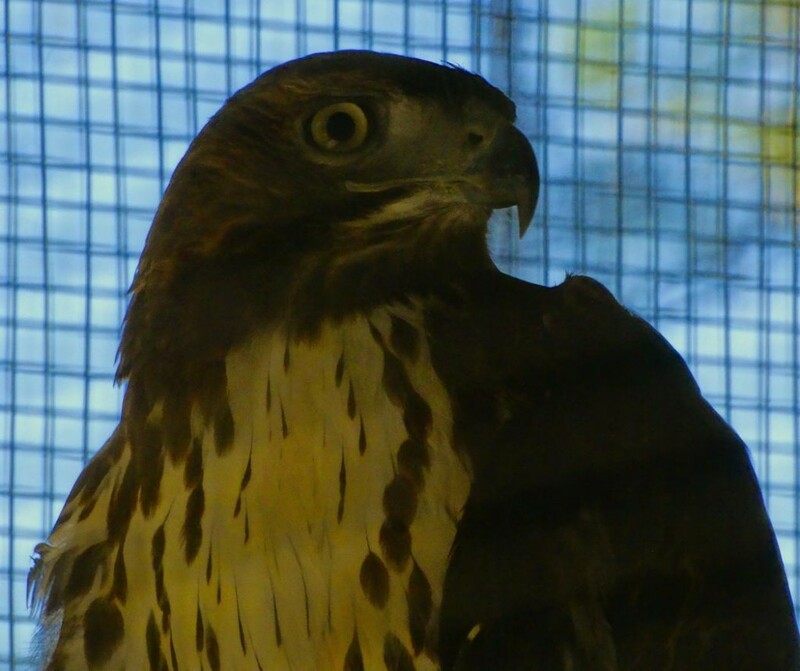 Once you’re finished with your tour, take a little time to visit Gypsy, the injured red tailed hawk who now makes her home at Babcock. And if you’re really ready for an adventure, try a bite at The Gator Shack for bragging rights to say you ate that gator! We visited Babcock Wilderness Adventures as guests of Charlotte Harbor and Gulf Islands and had an amazing time. It was such a treat to see a part of Florida that we rarely visit. After our tour, it made us all the more glad we live in this beautiful area! Book your own tour at Babcock Wilderness Adventures today! 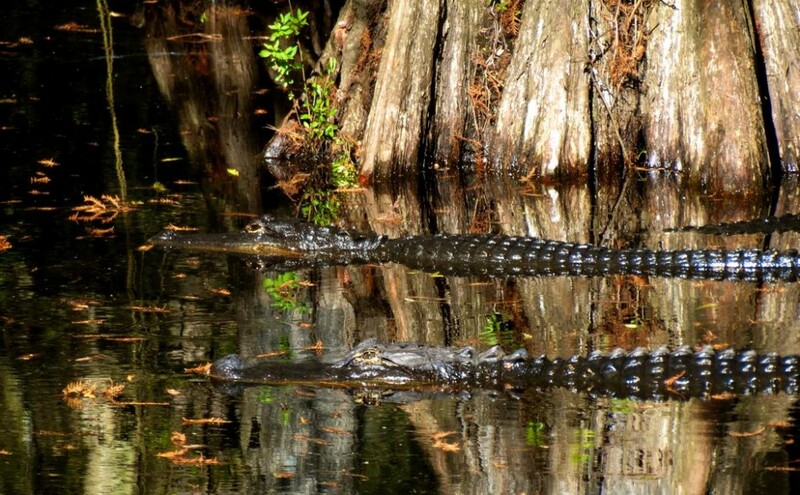 It’s a wonderful way to see The Wild Side of Florida. You can also check out the Babcock Ranch Eco Tour Facebook page to see some great photos and learn more about their offerings.